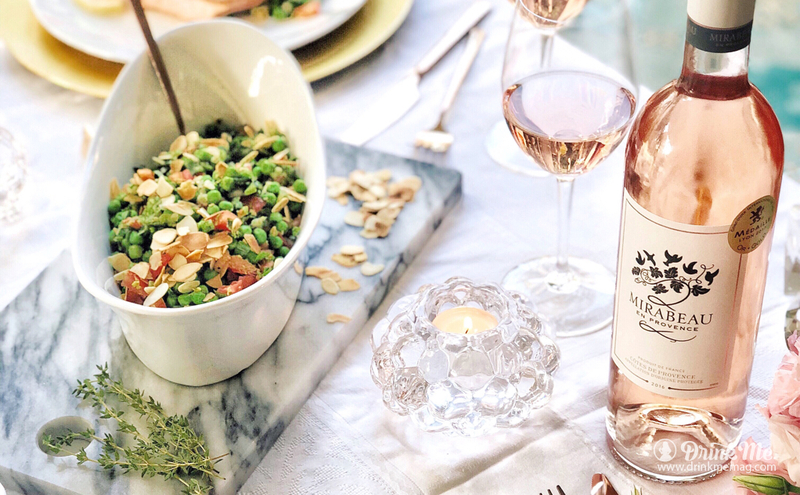 Rosé wine is delicious year-round but it’s no secret that we gravitate to it when the weather gets hot and we’re looking for a crisp and flavorful wine with which to battle the sweltering heat. 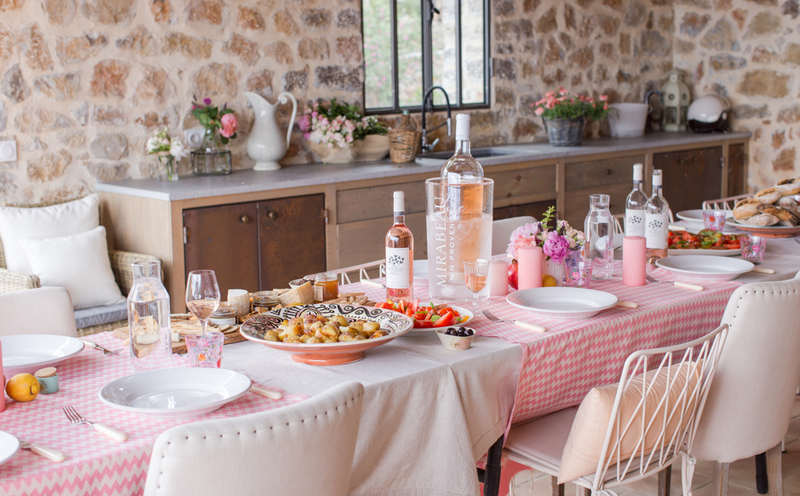 Winemakers in Provence, like Mirabeau, specialize in the art of making delicious rosé suited for sipping in the summer, but rosé wine also has a few uses that might surprise you and make it a necessary staple on your summer drinks list. Perhaps not the most surprising on the list, but it’s time to set aside the red and white wines when cooking dinner, and instead turn to rosé to boost your dish’s flavor. Rosé trades out for your favorite white cooking wine wonderfully but can also be traded for most reds you might be used to cooking with as well. Perfect in Mediterranean cuisine, try using rosé in your favorite seafood and pasta dishes, such as shrimp scampi, or have a go at roasting a salmon filet with butter and a dry rosé. Those who excel at baking and struggle at cooking (or vice versa) understand the necessary distinction between the two. 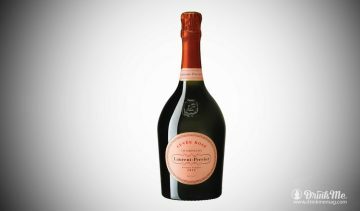 Just as rosé can propel your cuisine to the next level, so can it be a light and flavorful secret weapon in your baking. Perfectly suited to compliment citrus and berry flavors, pastries like rosé genoise cake or strawberry rosé profiteroles will please your palate and impress the guests at your next dinner party. Now, I’m not making the claim that any alcoholic beverage is truly a healthy option but hear me out. Light alcohol consumption has been known to promote good cholesterol, and like red wine, rosé is packed with antioxidants making it a healthier choice over white wine due to its cardiovascular benefits. Rosé is also a fairly low-guilt option if you’re watching your waist-line: the average 5 oz. glass only contains about 80-90 calories! 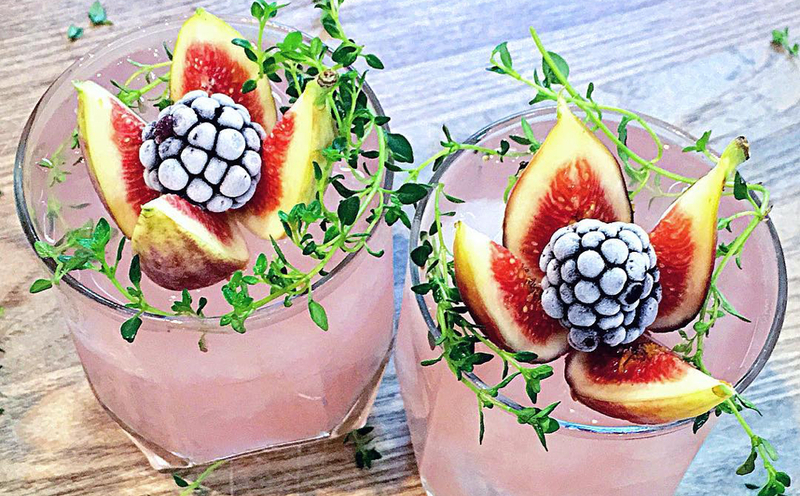 Move over champagne, it’s time for rosé to get a moment to shine on the cocktail menu. 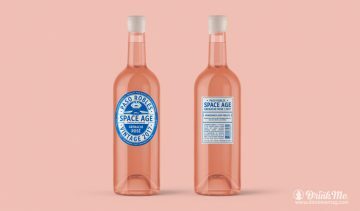 Whether it’s used in a variation of the classic French 75 or Mimosa, rosé offers a fruitier flavor palate that can help your creativity shine. Simply combining rosé, citrus vodka, lemon, and simple syrup can yield a wonderfully fresh cocktail, but adding fresh basil or rosemary kicks up the aromatics and really helps to fight the heat on a hot summer day. If you prefer not to add wine directly into your cocktails then making rosé ice cubes is the ideal alternative. 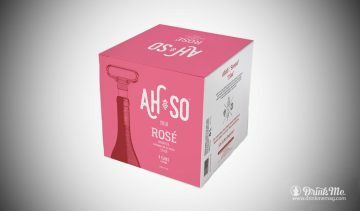 Not only is it a practical way of keeping your drink cold without watering it down, but as the cubes melt more of the rosé will be released into the cocktail, allowing the flavors to mingle more slowly and exquisitely. How Do You Make A Wine Blush? Giuseppe (Joe) Fricano is a writer and editor living in Columbus, Ohio, where he works in a library. 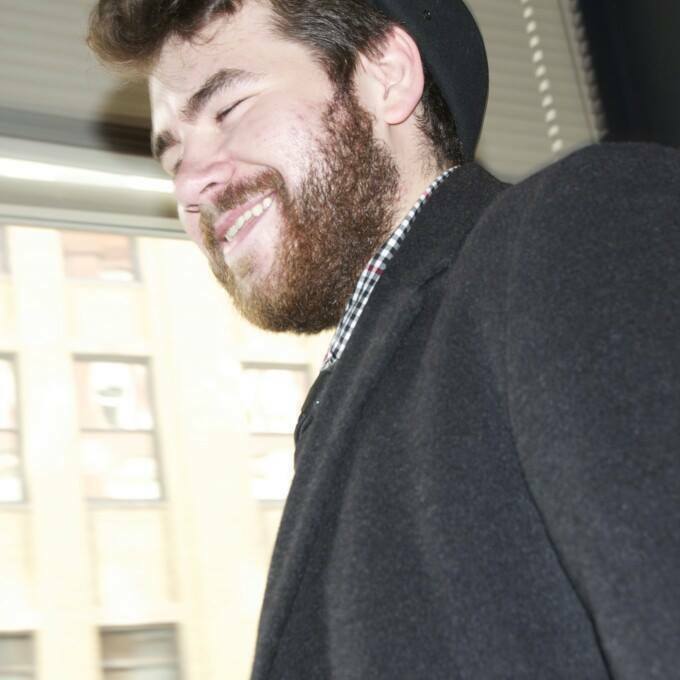 He enjoys being surrounded by books, getting involved with local music and arts events, wallowing in existential dread, and having a generous pour of Scotch whisky in good company.